Pioneers in the industry, we offer container lock, chain gr-80, chain shortener, chain shurtner, current collector and eagle insulator from India. 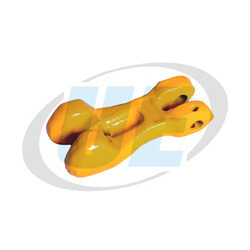 The container lock is the leading manufactured product of our organization that is fabricated with the high-grade raw material to ensure durability and extensibility. Clients can get this component from us at most competent prices. 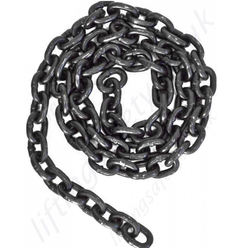 We are offering our client an excellent quality range of G80 Chain. We see to it that these are fabricated using premium quality alloy steel grade 80 and are available in various configuration and fittings. 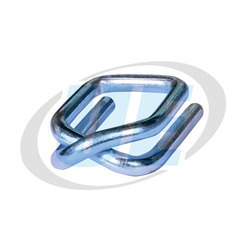 We are suppliers of high-quality Chain Shortener. We are offering Chain Shurtner. Our 13 years of domain expertise enables us to manufacture, export and supply a wide spectrum of Current Collector. 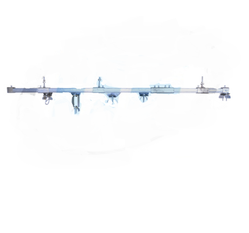 The offered collector is used by trolley, trams, pulleys and electric locomotives to carry electrical power from overhead lines to the electrical equipment. The provided collector is precisely manufactured with the aid of contemporary methods using top quality metal alloy at our premises. This Current Collector is made available in varied specifications to meet the exact needs of the customers. 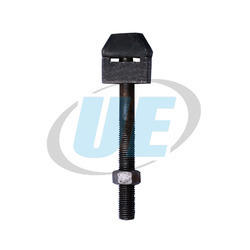 Since Our Foundation In The Year 2003, We Have Been Engaged In Providing Eagle Insulator. This Product Is Manufactured Using Optimum Quality Raw Materials And Avant-garde Techniques By Our Skilled Professionals. Especially Used In Roofing And Structural Applications, These Products Ensure Effective Insulation Of Water And Heat. 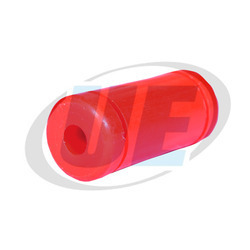 In Addition, This Eagle Insulator Is Available From Us At Market Leading Prices. We are offering Festooning System. 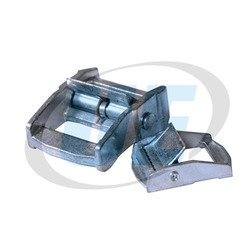 We are leading manufacturers and suppliers of GI Wire Buckle(Chimti Buckle). We are offering Cam Buckle. We are offering Connecting Link.